Salems Pot is a stoner rock band that doesn't have much personal info available online, but who really cares when their music is this damn good! 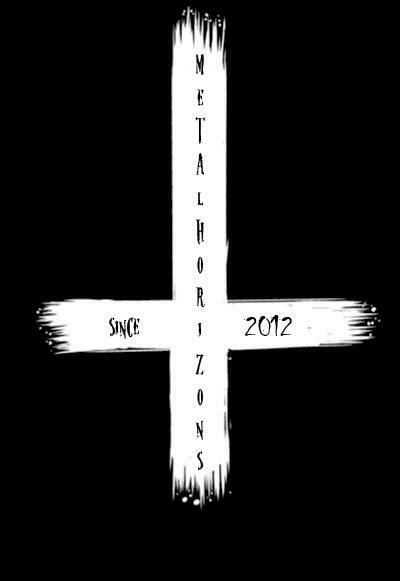 Their latest album "Pronounce This!" is one of the trippiest, most psychedelic, stoner/doom release I have heard in a long time. 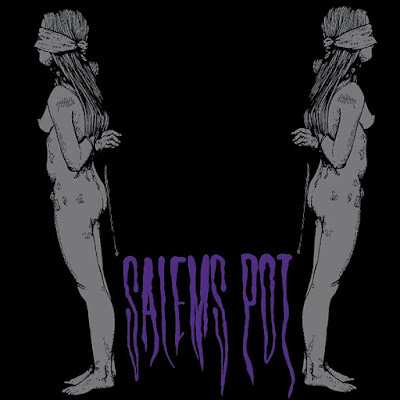 Salems Pot has received great reviews all over the web and some are already calling it album of the year! 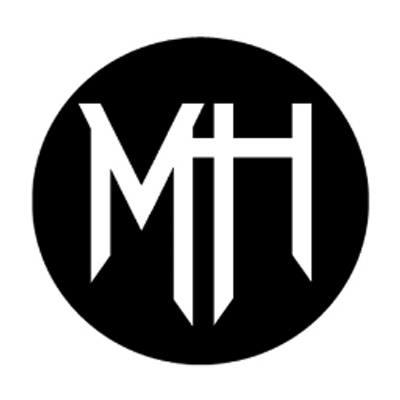 You have to hear it to understand why its so good, so check out 'Pronounce This!' below.